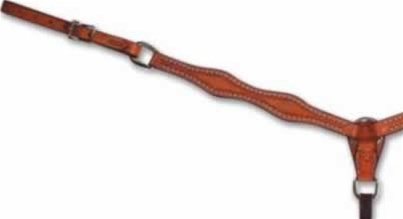 Looking for a breast collar? 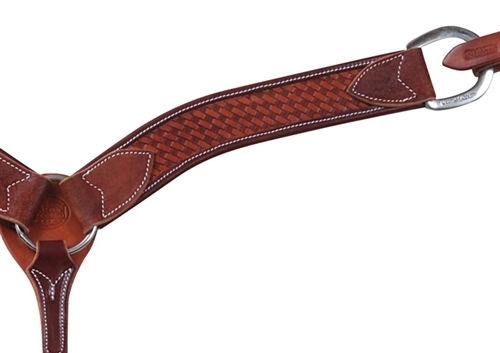 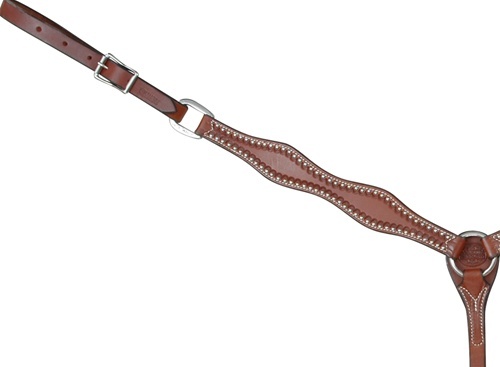 We carry a wide selection of barrel racing, roping, leather, and nylon breast collars. 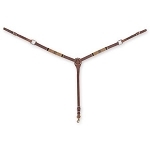 Search by your desired width and quickly find your next breast collar. 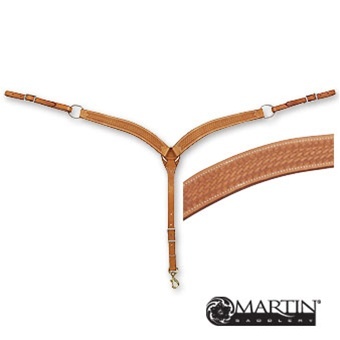 Currently we are carrying Martin Saddlery and Professional's Choice breastcollars. 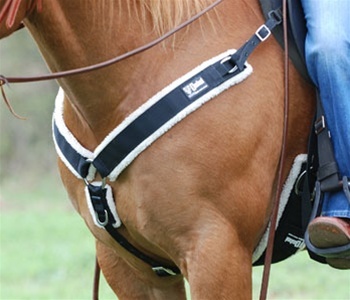 Both of these manufacturer's are very well known and trusted in the equine industry. 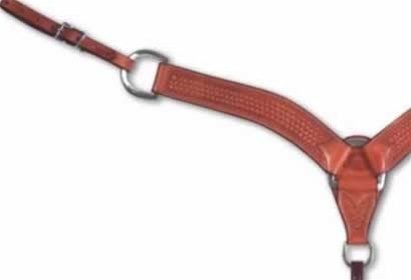 Any breastcollar that you purchase from us will last for years as long as it is taken care of properly.